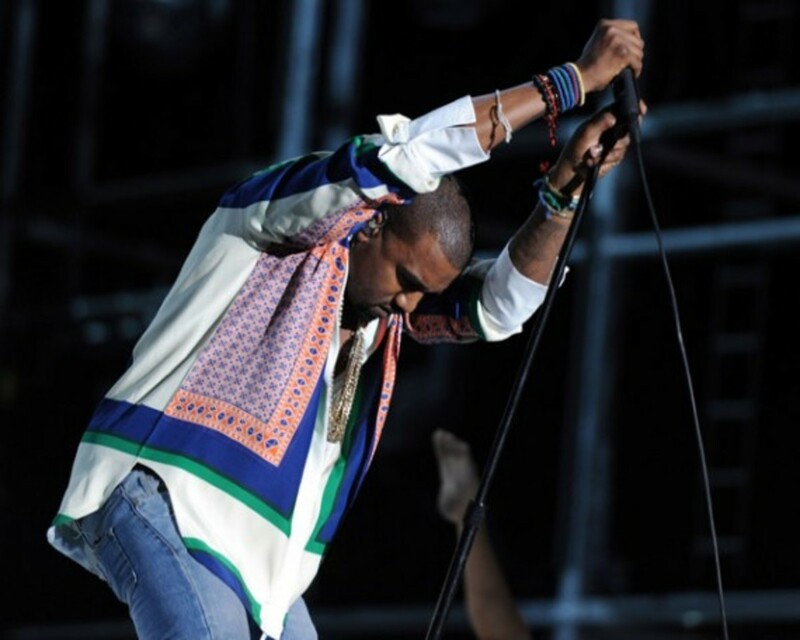 The Coachella Valley Music and Arts Festival has become one of the most important annual music festivals in the world with major sponsors, flocks of music fans, celebrities and major acts. 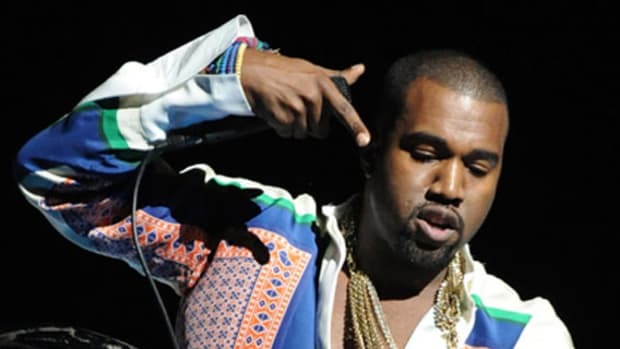 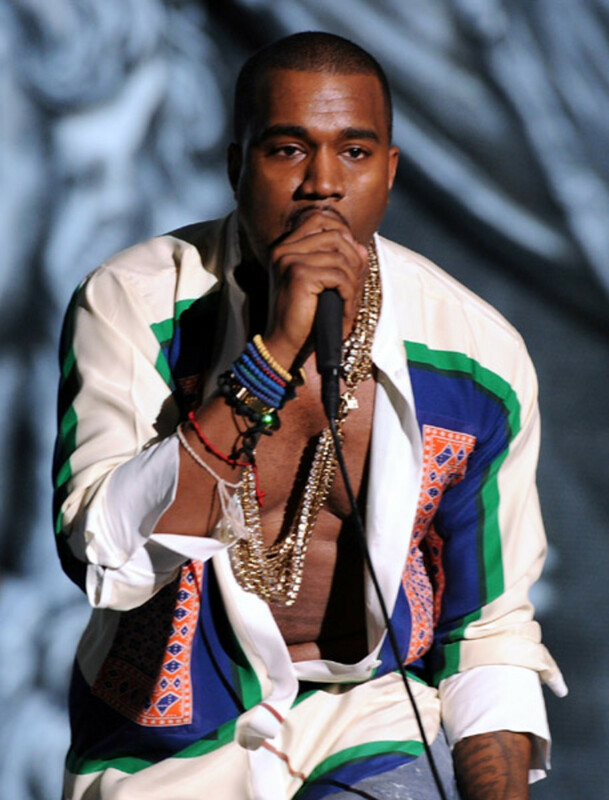 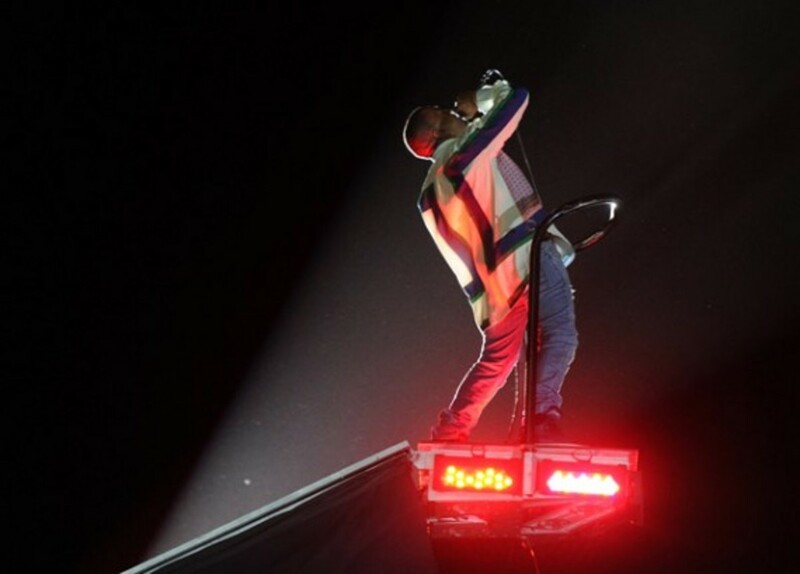 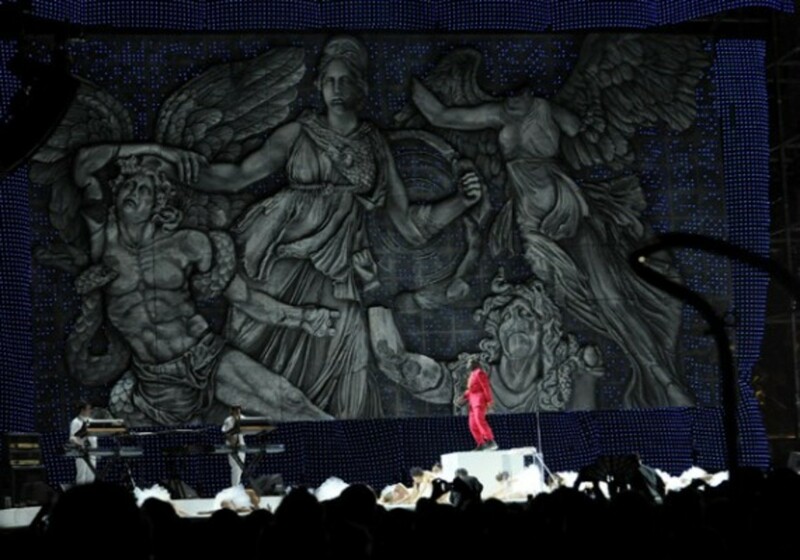 The festival ended last night and one of the worlds biggest act, Kanye West close the show with a spectacular set. 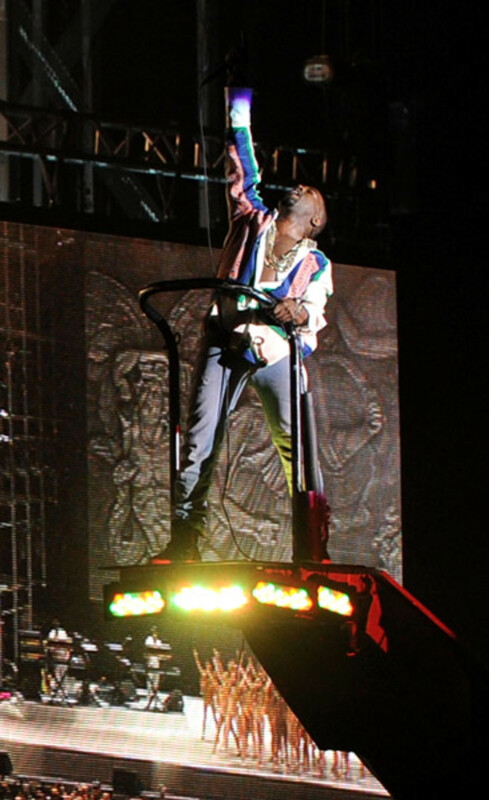 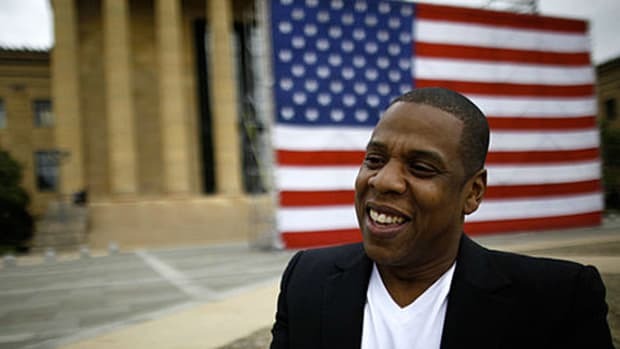 We are not here to discuss his music or his set but it seems what was on his feet has been the most buzzed, tweeted and talked about since his performance ended a little under 12 hours ago. 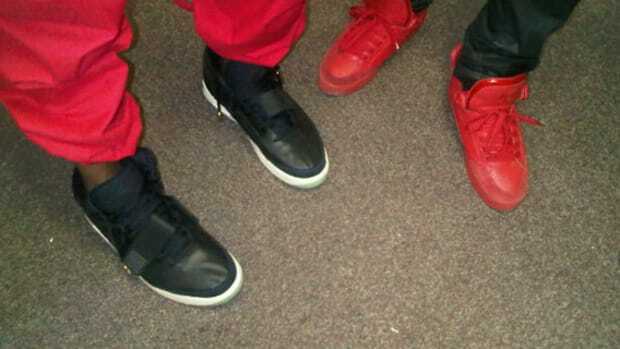 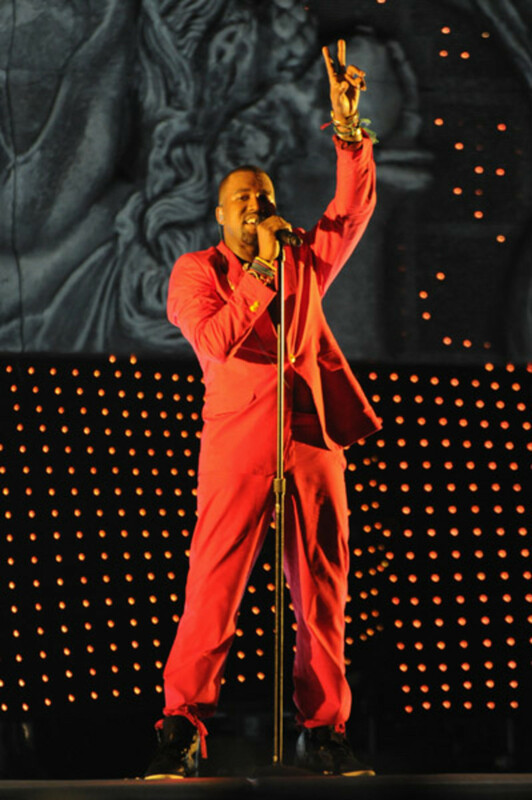 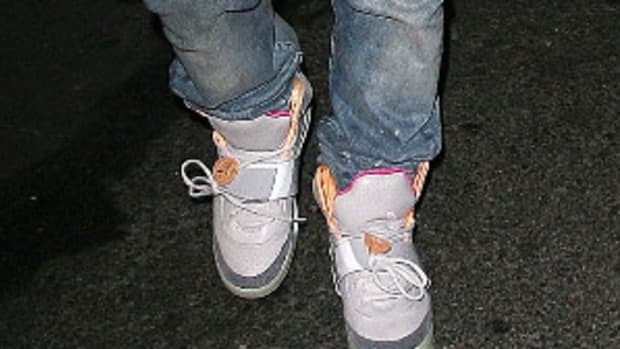 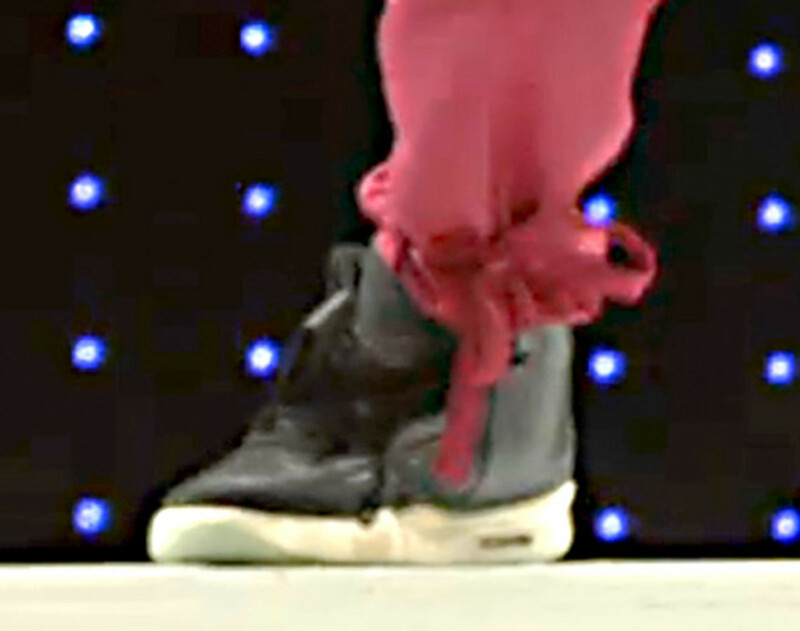 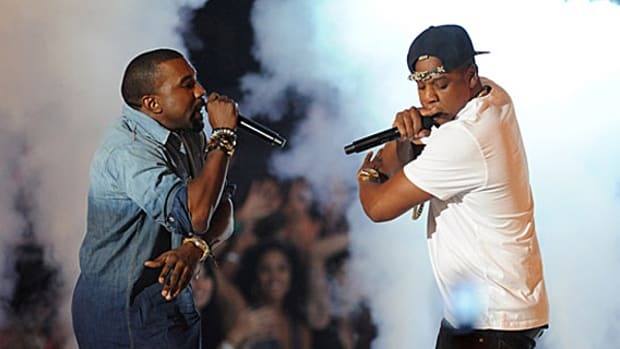 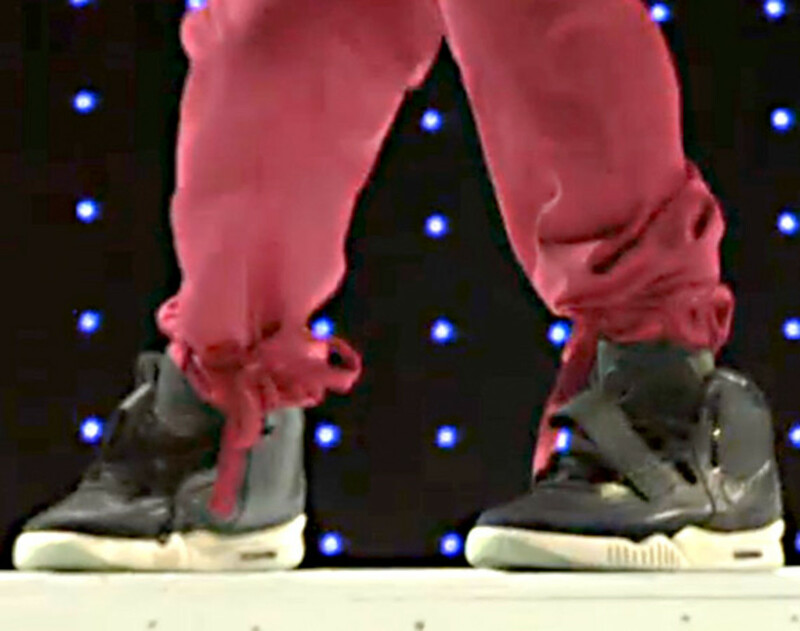 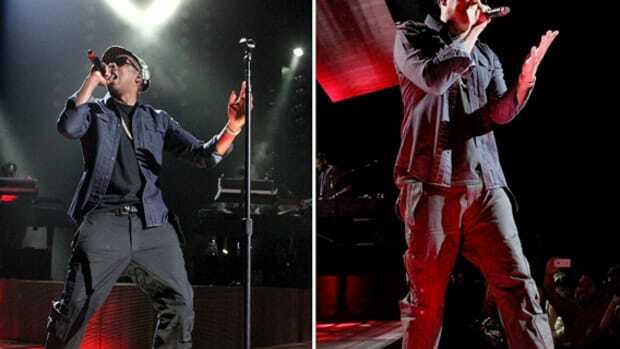 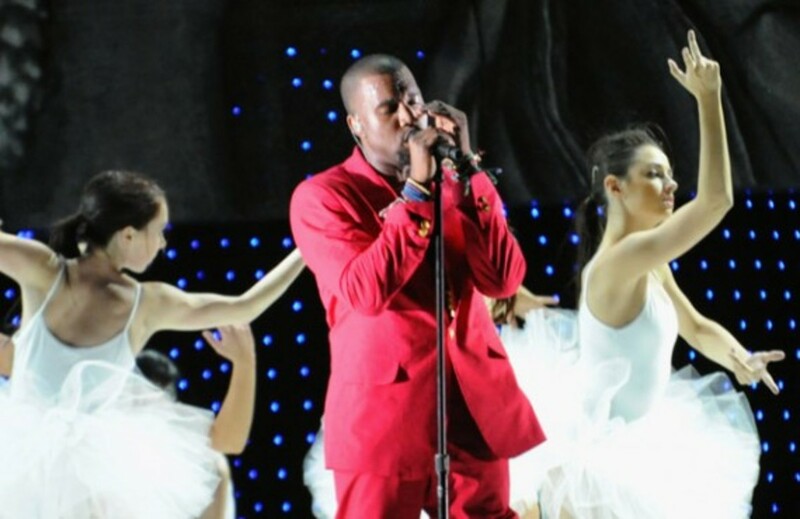 In one of his two stage costume changes he was decked out in a red suit and on his feet, the Nike Air Yeezy 2. 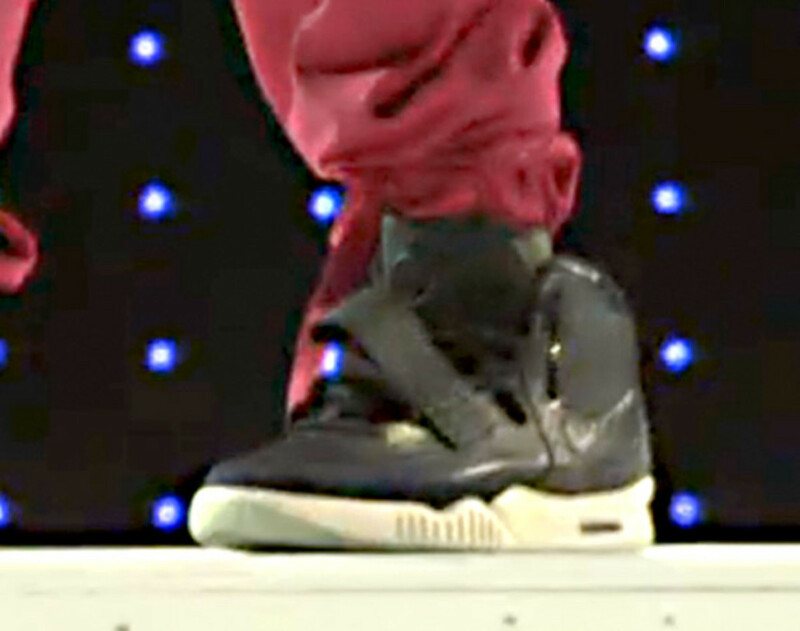 We first saw a glimpse of the Yeezy 2 back in February during the premiere of the Nike/Kobe Bryant The Black Mamba commercial/short film. 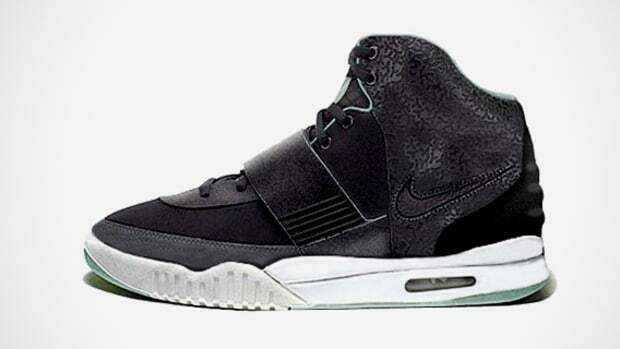 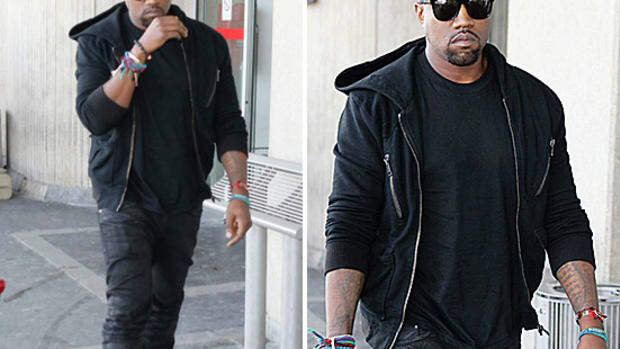 We are sure a lot more details are on the way regarding Kanye&apos;s latest signature sneaker with Nike but for now check out the photos below and stick with Freshness for updates.